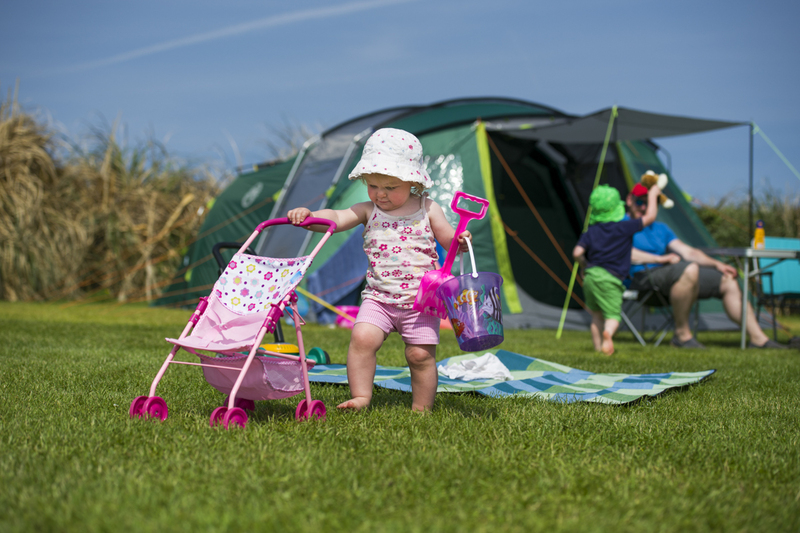 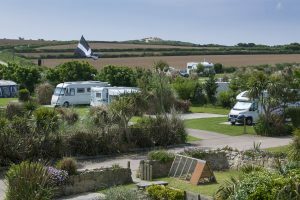 Gwithian Farm Campsite and Caravan Park is an outstanding, friendly, family run campsite in West Cornwall, near St Ives. 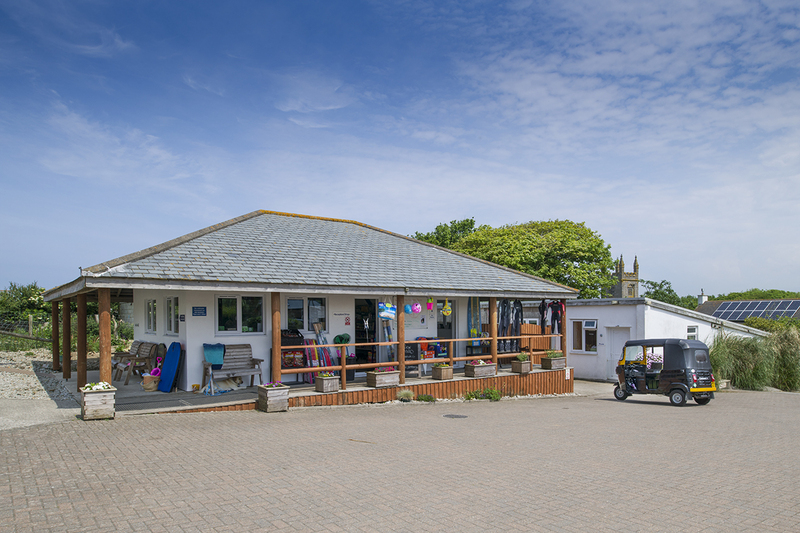 The campsite is located in the centre of Gwithian village, opposite the Red River Inn and just 10 minutes walk from 3 miles of sandy beach, perfect to explore Cornwall. 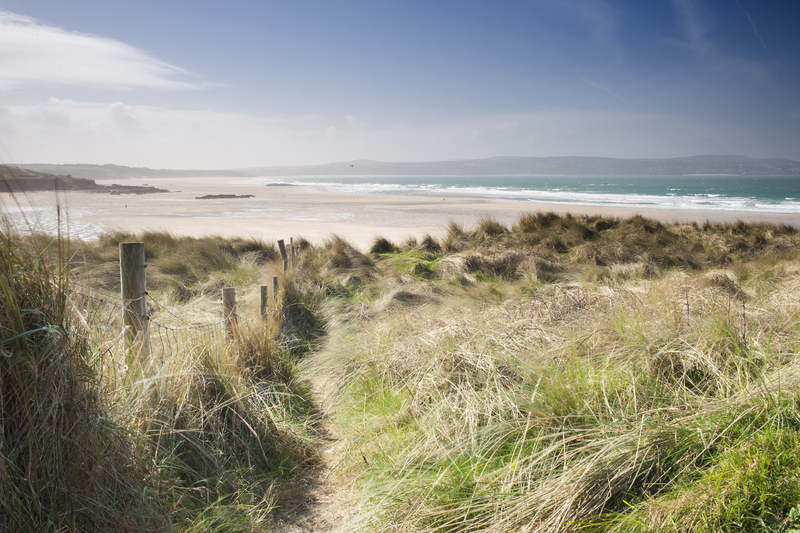 Gwithian Beach by Godrevy is renowned for safe bathing, great surfing and long stretches of dog friendly beach. 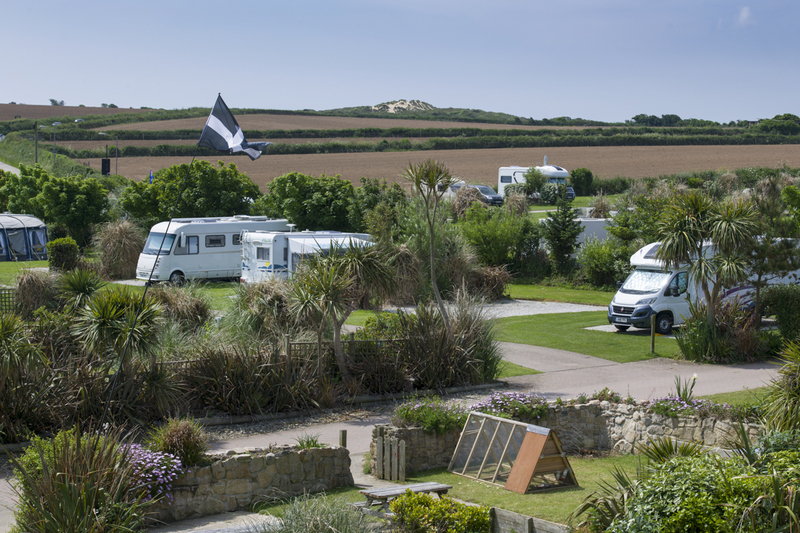 Our site is set in a beautiful landscaped gardens behind a 16th century thatched farm house. 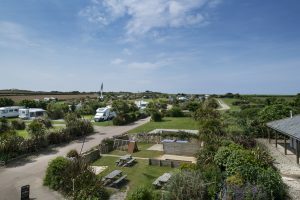 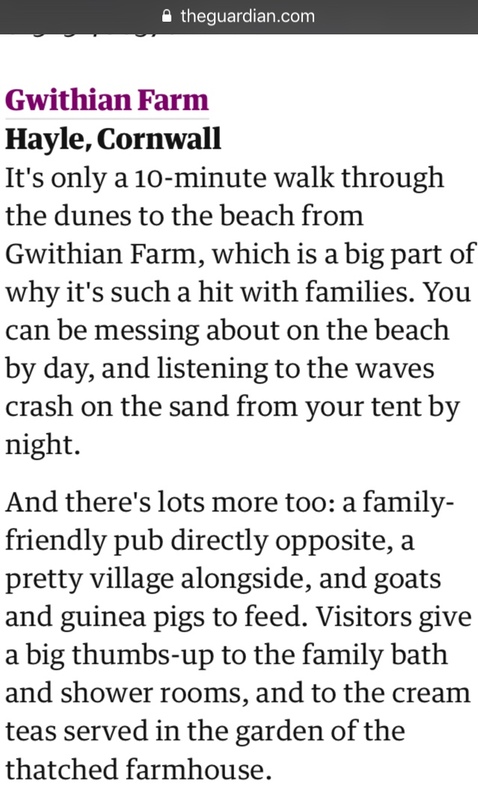 Access to the beach and coastal path is from the top of the campsite, through the sand dunes. 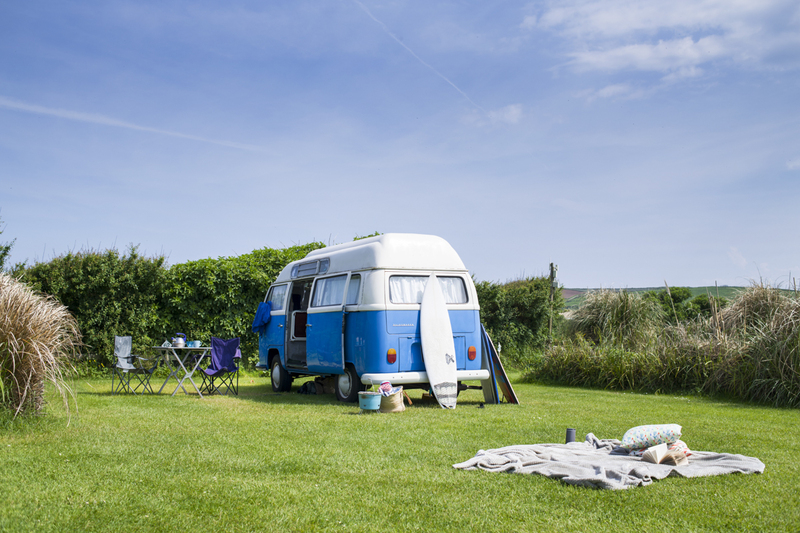 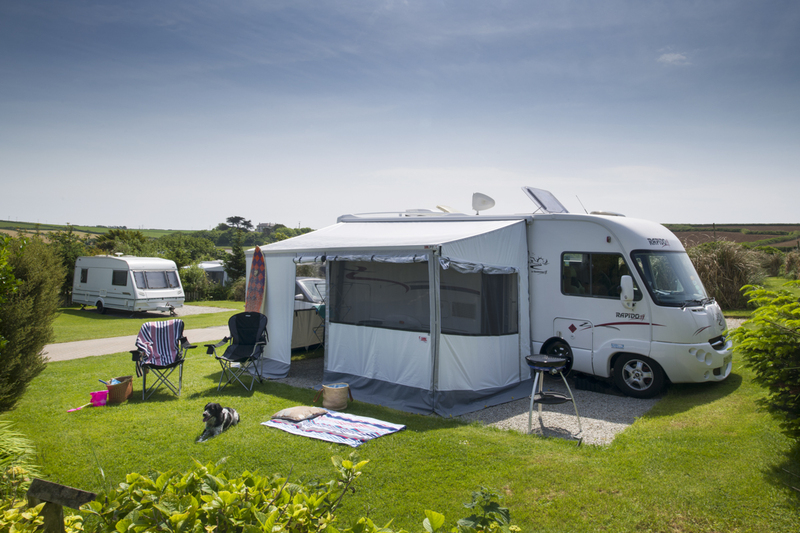 We are a touring site for caravans, motor homes, tents, trailer tents and camper vans. 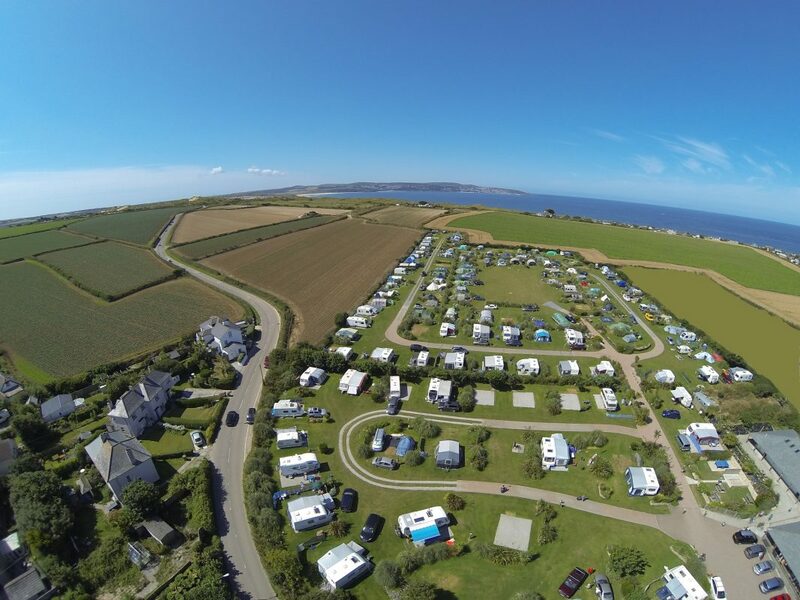 We have hard standing pitches at no extra cost. 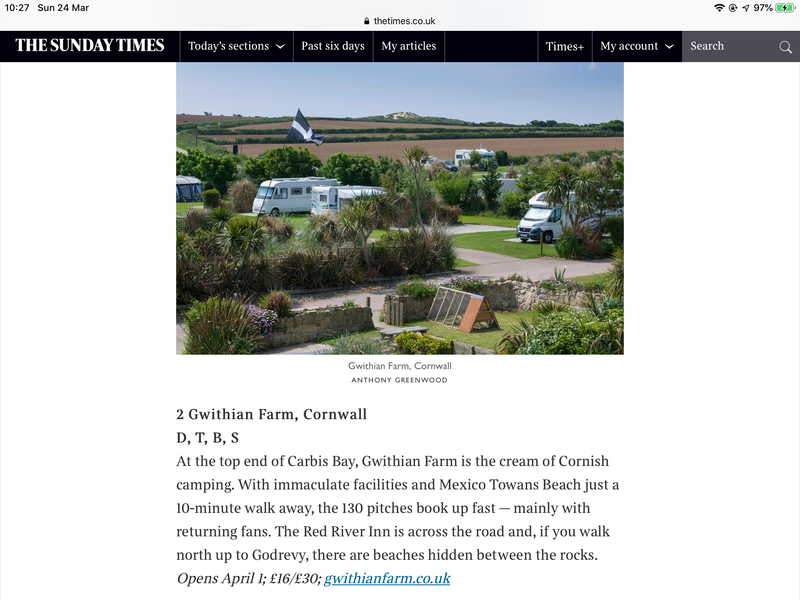 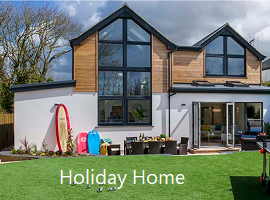 Courtesy of Hello Cornwall – a fantastic video of the beach close to us.